We are dedicated to service and committed to caring. PADONA/LTCN represents directors, assistant directors, current and former, nursing supervisors and other professionals in long term care and consultants to directors of nursing in long term care. Join PADONA and get the support you need & deserve. Membership to PADONA shall be available to any person/agency who is actively interested in fostering the development of nursing administration in long term care. 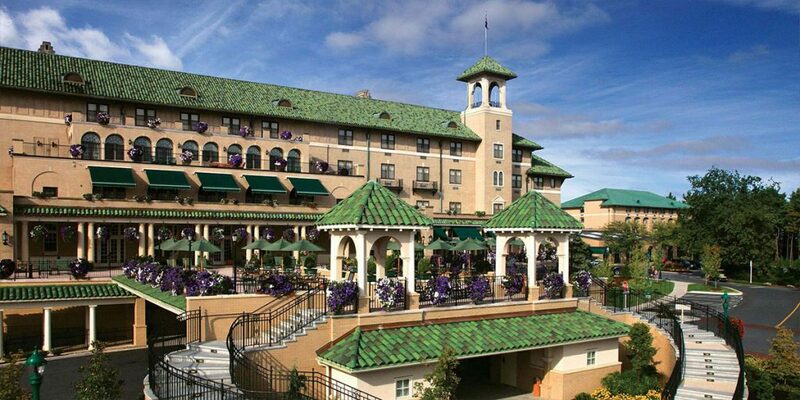 Our 31st annual convention kicks off April 3rd at the Hershey Hotel. Educational sessions cover a variety of topics requested by members including leadership, regulatory update, compliance and legal issues, advance directives, clinical sessions and more. Register for our continuing education webinars and courses. PADONA offers many continuing education programs for nursing professionals that award contact hours upon completion. We are dedicated to service and committed to caring. PADONA/LTCN represents directors, assistant directors, current and former, nursing supervisors and other professionals in long term care and consultants to directors of nursing in long term care. Members are represented from church, profit, nonprofit, county and state facilities. Review our calendar for our schedule of committee meetings, area meetings, webinars and other educational offerings. Check back often as this calendar is frequently updated. Discover opportunities for nursing jobs available throughout Pennsylvania. Members are invited to post open positions on our website. Job listing details may be submitted by email, postal mail or fax. Advertise your services to the many medical professionals that attend our annual conference in Hersey, PA. You will be prominently featured in our conference area or break area. 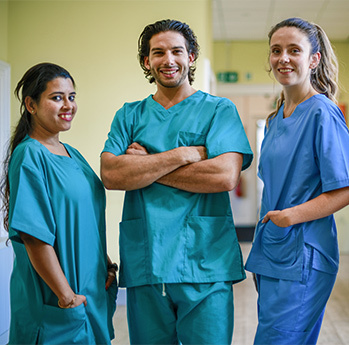 PADONA is an approved provider of continuing nursing education by the Pennsylvania State Nurses Association Approver Unit, an accredited approver by the American Nurses Credentialing Center’s Commission on Accreditation. Whether you are interested in becoming a member, exhibitor, sponsor, scholarship recipient, etc, we will answer all of your questions. Lets schedule your free consultation. Call or email us with any questions you might have. "I really enjoyed the entire 4 days... I never lost interest in the information provided." The convention was awesome. Very informative! The presentations were very much appropriate as to what is happening in our space! Thank you. The vendors were wonderful. The vendors were an added benefit! This year was one of the best! Great speakers, Great Topics! The convention topics presented useful information in the daily practices. For example - QAPI - made the program and approach to conducting a QAPI plan in the community clear. Second example - Candace presented real life examples of implementing leadership interventions. Thank you! I’ve been coming to these conventions for 20 years and they always deliver. Great topics and great speakers! Thank You! I always look forward to going! I appreciated the enthusiasm and passion of the presenters. There were plenty of "real life" scenarios and suggestions for coping with financial, regulatory and legal challenges. I also appreciated the opportunity for, and openness to, questions which were answered with confidence. As usual, the level of education and accommodations is top notch! Being a new DON this course gave me the why as to doing things I've been taught to do but never really explained why it had to be done. "It was first time attending the convention. It was amazing. I took so much information from it to share with my Nursing staff. I look forward to coming next year!" Overall I was able to relate a lot of the topics back to my facility and will be sharing the knowledge with my staff and administration. I enjoyed every speaker. "Overall the program was very informative. I have been working off and on as a DON for 10years, and even for experience DON this is helpful useful information." Kudos to Sophie Campbell who always does excellent programs!